Steinbeis-VMI - We deliver sales and marketing solutions in one stop. companies (“Mittelstand”) to big multinational corporations. and surveys through relevant media channels. sind ein wichtiger Hebel für den Vertrieb. Springer Professional-Kolumnist Rainer Elste erklärt, warum beides die Verkaufswahrscheinlichkeit erhöht. 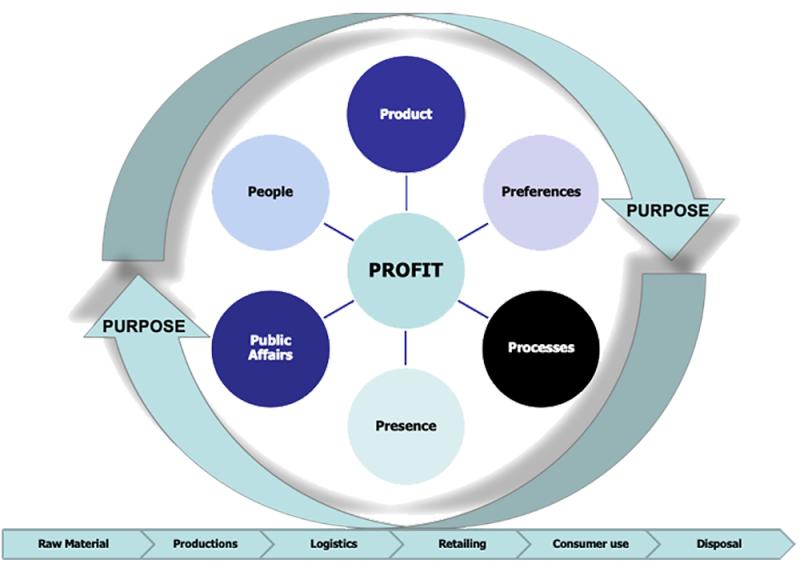 Our holistic consulting approach „From Purpose to Profit“ offers pragmatic and realizable solutions to positively influence the top and bottom line of your company. The starting point of our approach is the question of primary but social corporate purpose. Because we believe that companies have to make a socially positive contribution with their products and their actions. Based on years of experience, we are convinced that the management of the company result (PROFIT) can be carried out in the six fields of action. For each of the following fields of action, we offer decades of experience, expertise and tried-and-tested solutions for individual topics. Thus, we are able to solve individual problems on the basis of field-tested benchmarks very specific.